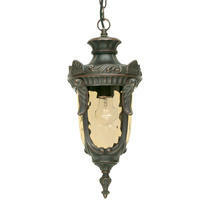 Belle Epoque style hanging lantern. 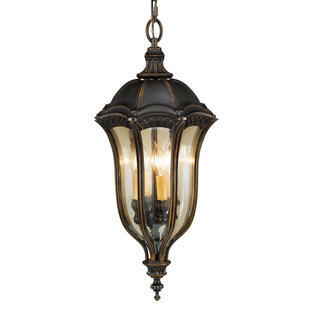 Taking its influence from the Belle Epoque era, the Philadelphia collection of lights include wall, pillar as well as hanging lights. 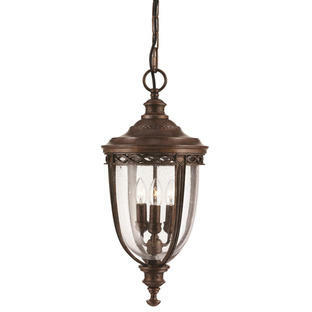 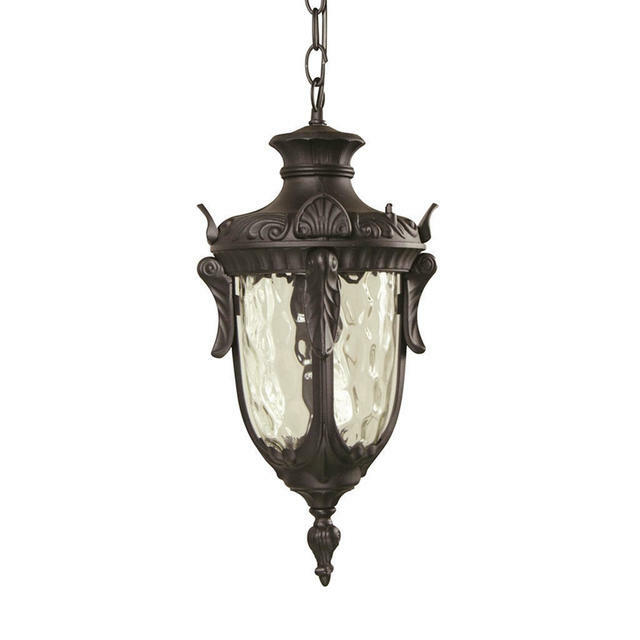 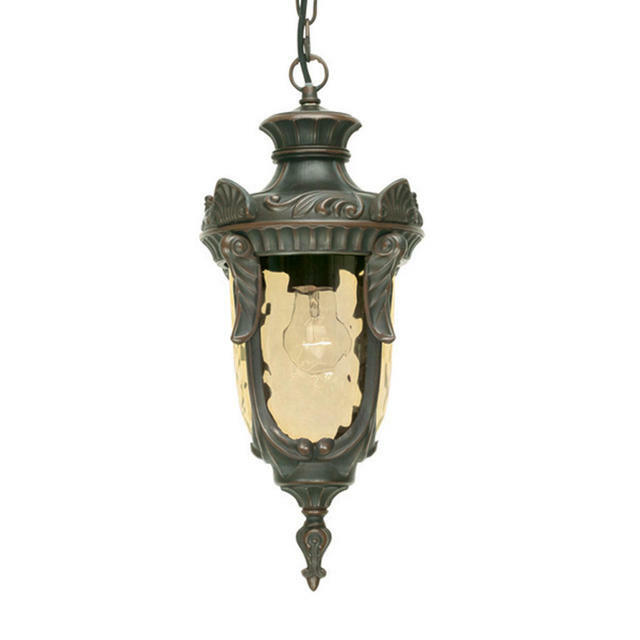 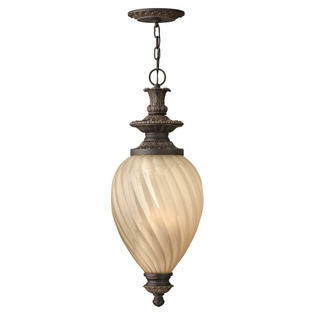 Also available in the same collection are the Philadelphia wall lanterns, Philadelphia Pedestal Lanterns and Philadelphia pillar/post lanterns.